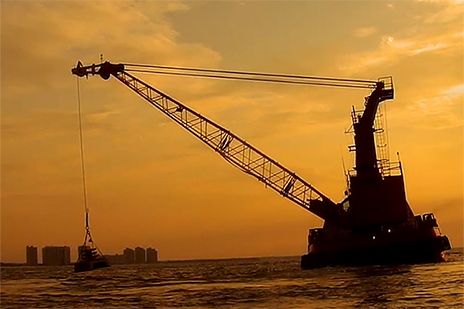 This project created near shore artificial reefs in Santa Rosa Sound and the Gulf of Mexico off Navarre Beach. Our volunteers continue to inform the public about the economic, environmental, and educational benefits of reef programs and making Navarre Snorkelicious. Near-shore reefs allow people of all skill levels to easily view marine life and ecosystems inhabiting the reefs by traveling only a few hundred feet off-shore. 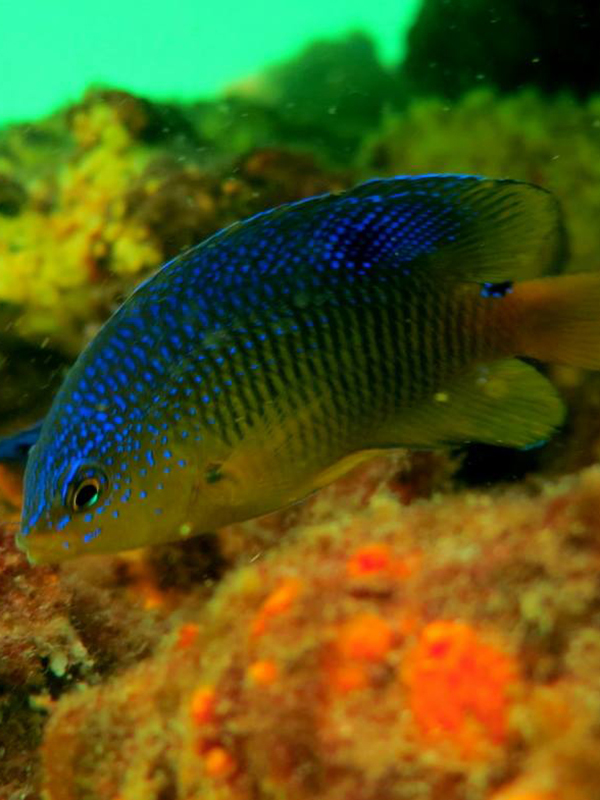 These reef sites offer an easy and inexpensive option to increase your snorkeling and diving abilities or check out a new piece of equipment. reef structures are placed 10 – 20 ft apart. All snorkel reef sites are located in Santa Rosa County Navarre Beach Marine Park and open to the public free of charge sunrise to sunset. The east sound side reef is the smallest of the three sites located north-west of Sandpiper pavilion. This site is the most accessible of the three sites and is identified on all four corners with pilings marked with “”SNORKELING REEF” “NO MOTORIZED VESSELS”. The site is about 150ft from shore and consists of 28 structures spaced 10ft apart in 12ft of water with the tops at 7ft below the surface. The west sound side site is the largest of the three sites with a footprint approximately equal to a football field. To get to this reef, take the first left after entering the park. 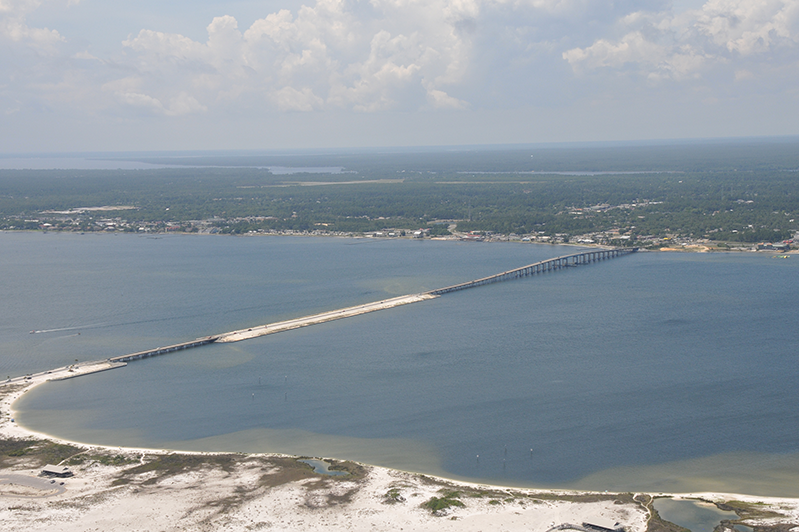 It is located directly north of Red Drum pavilion and the Navarre Beach Science Station. The site can be seen from the beach. This site is more conducive for diving than for snorkeling and is identified on all four corners by pilings and marked with “SNORKELING REEF” “NO MOTORIZED VESSELS”. The Gulf site is located directly south of the Sea Oat pavilion. This is the furthest southeast parking area of the park. Follow the boardwalk to the beach and immediately head east approximately 100ft. The site is marked (on shore only) by two large PVC posts positioned on the sand dune and is 340ft south of the mean tide line. It is immediately beyond the second sand bar. More than 500 modules create 27 individual reef sites, or patch reefs. 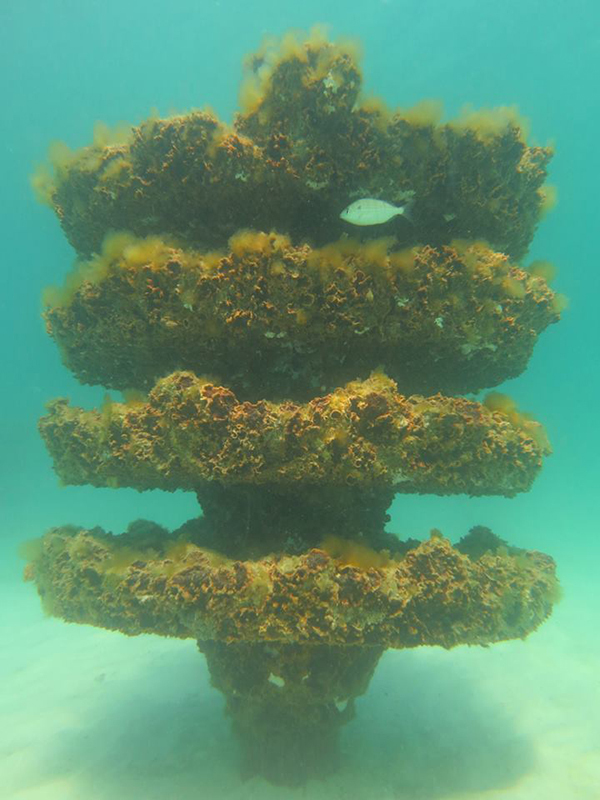 Reef types include 15-foot-tall large tetrahedrons (also known as “super reefs”), 8-foot-tall tetrahedron pyramids and 6-foot-tall ledge and disk modules (also known as “grouper boxes”). $1.2 million project was the final phase of a major project funded with Natural Resource Damage Assessment (NRDA) Early Restoration funds from the 2010 Deepwater Horizon Oil Spill. To help maintain the reefs, we are offering you the opportunity to adopt a tree or a single branch at the reef sites. Your tree/branch will quickly be bursting with life as marine organisms of all types take to living in and around it. 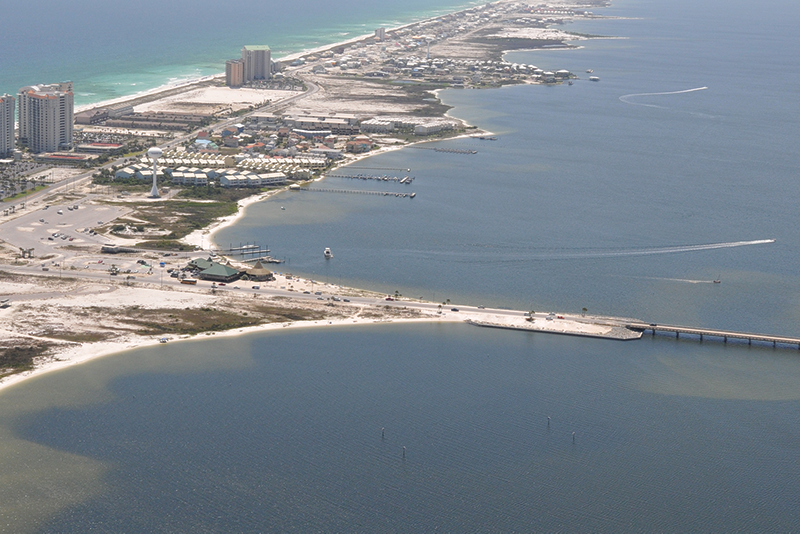 The Navarre Beach Marine Sanctuary (NBMS) and Artificial Reefs consists of 3 separate reef areas off the shores of Navarre Beach Marine Park. Two sites are in Santa Rosa Sound with 105 reef trees and one is in the Gulf of Mexico with 78 trees for a total of 183 individual reef trees placed at the 3 sites. Each tree consist of 3 or 4 branches (discs) to provide more reef surface area. 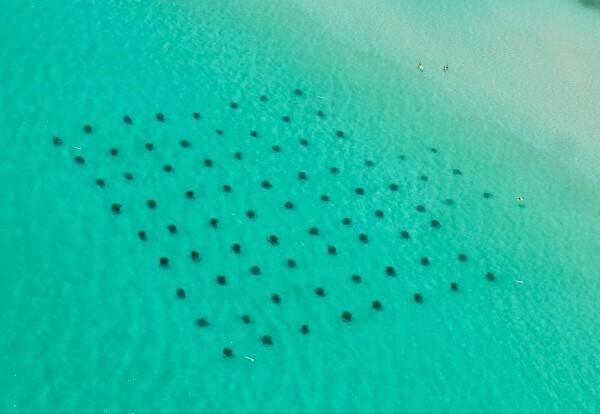 a permanent fixture that rests on top of the sand, allowing wheelchairs, motorized scooters and other mobility devices to access the water. Starting at the kayak dune walkover in the Navarre Beach Marine Sanctuary and runs down to the Gulf for 100 feet. Containing two arms that spread out 16.5 feet each to the east and west to allowing multiple families to use the setup at one time. 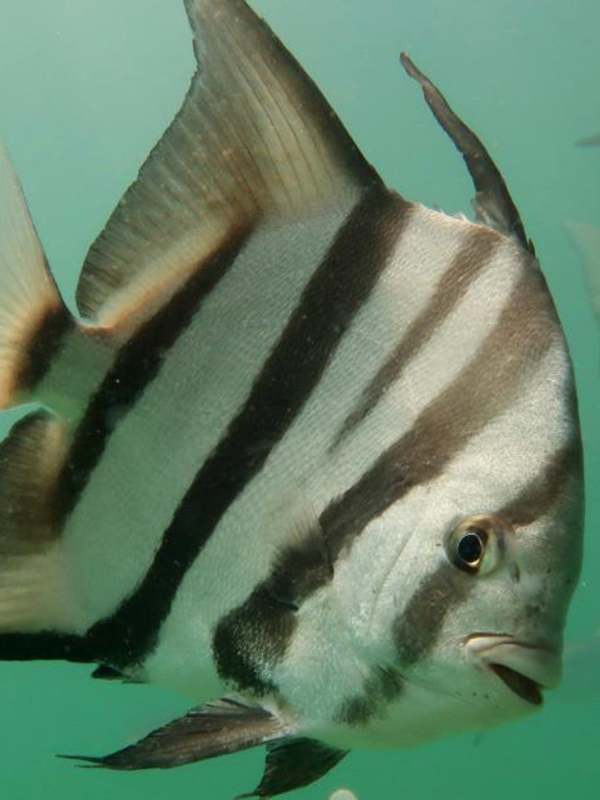 with a 45 minute Clear Bottom Kayak Tour of the Gulf Side Reef. 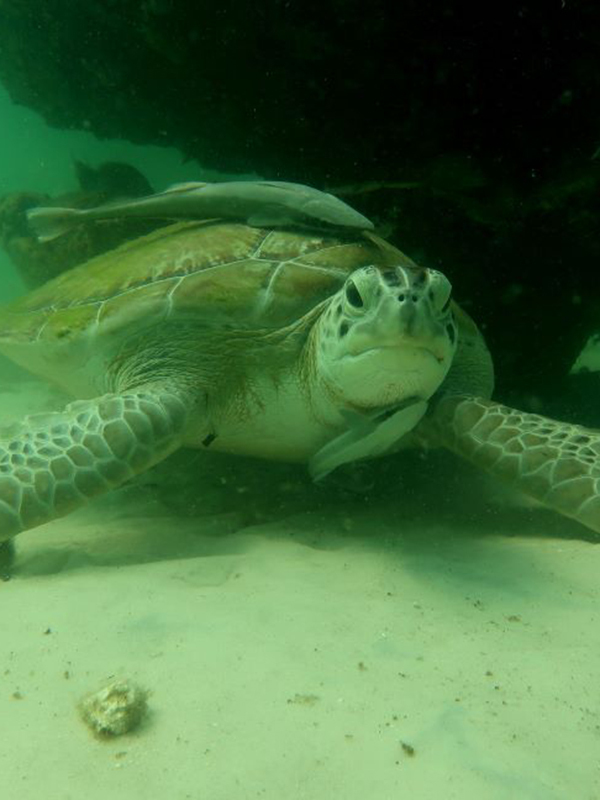 Includes Admission to Navarre Beach Sea Turtle Conservation Center 8740 Gulf Blvd, Navarre, Florida 32566.